Office space available from 200 - 1200 square feet, all utilities included. Office space can be rented for as low as $250 a month. 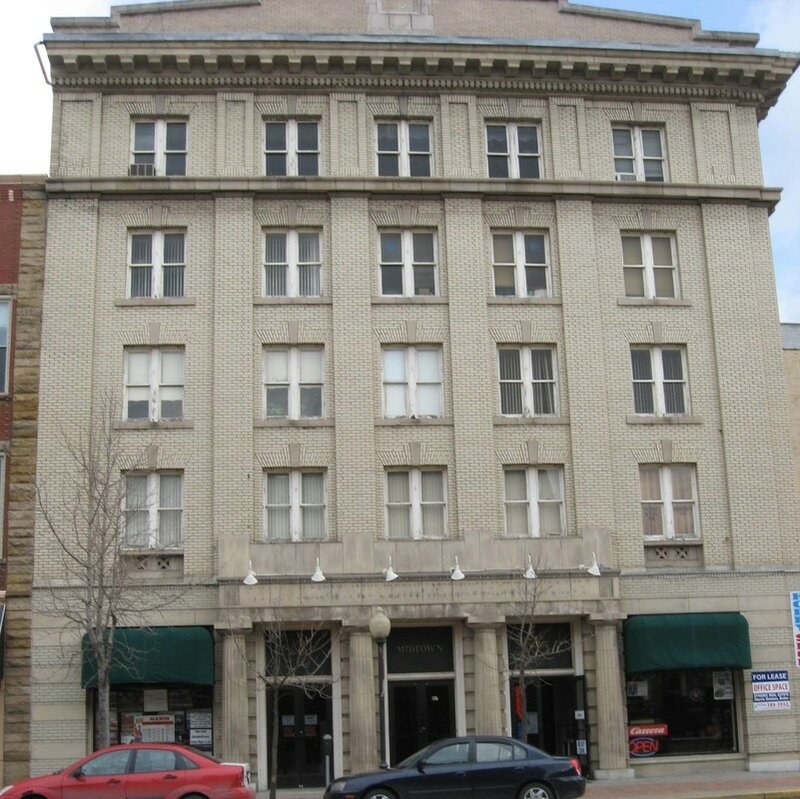 631 - 639 Philadelphia St.
​This property is currently leased. Please check back in the future to see if the status of this property has changed. 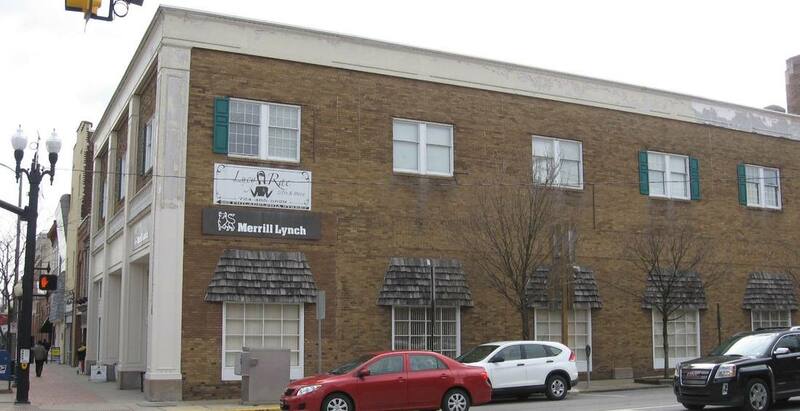 574 - 580 Philadelphia St.
One storefront space is currently available. 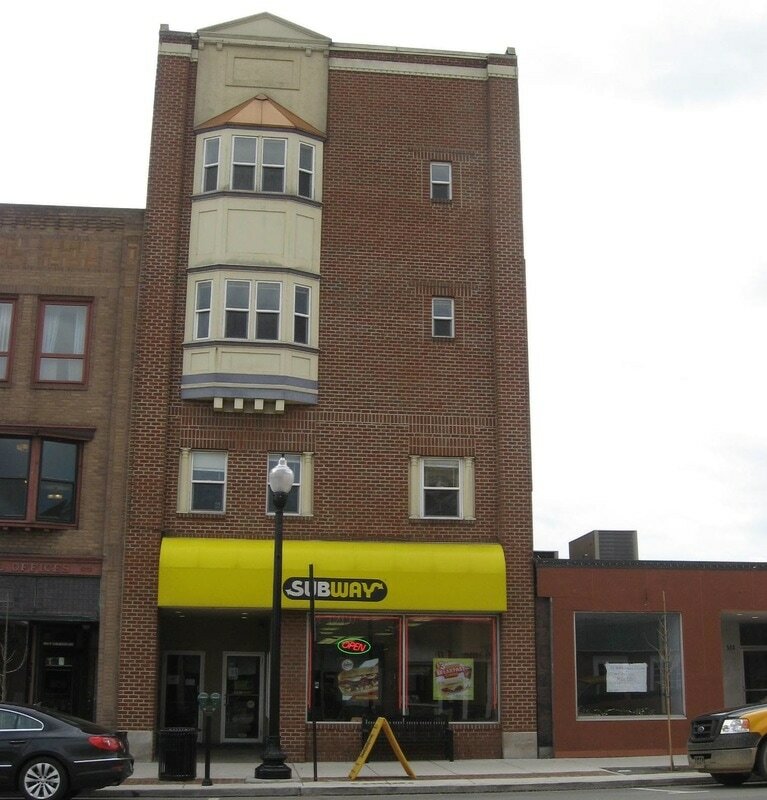 This commercial rental boasts 1000 square feet of space an is in an excellent location on the corner of 6th and Philadelphia St. 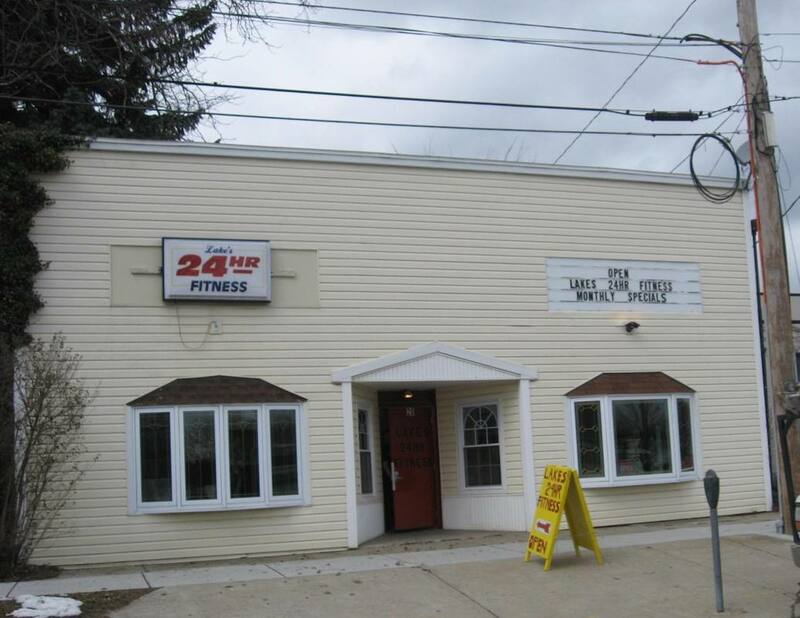 This property is currently leased. Please check back in the future to see if the status of this property has changed. 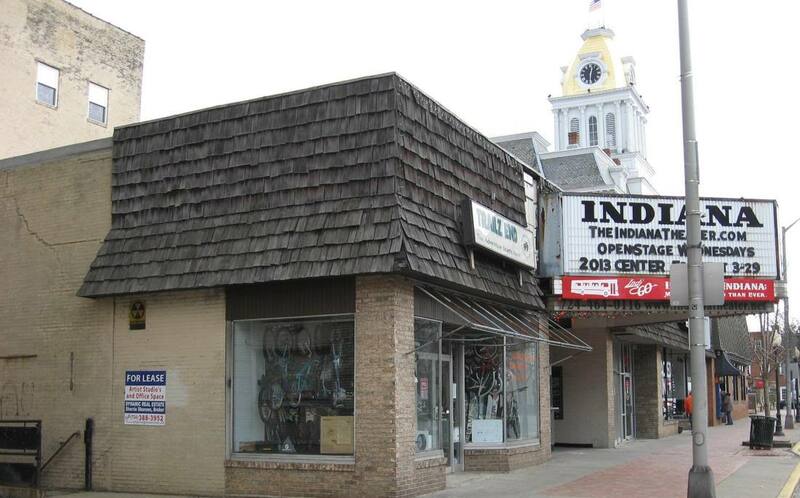 There is between 1,500 - 10,000 square feet of commercial space on the third floor of this building located right in the center of town. This space is close to the courthouse, all downtown businesses and the IUP.